With the advancement in technology, all the business organizations are adapting the latest technology available in order to grow their business and market them properly. Previously the companies used to advertise their products and market them through television advertisements, printed notice, hand brochures and then later moving on to emails and online internet advertisements. Now-a-days with the increasing number of mobile phone users, the trend among the business organizations is to reach out to the common people through their cell phones. And why that shouldn’t be when you can reach the most number of people at nominal costs. 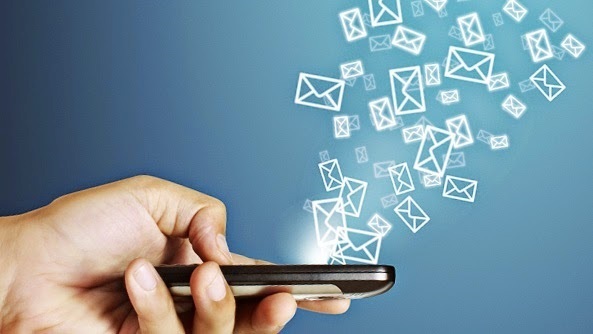 As a result, currently almost every business organizations are looking for bulk SMS services in order to reach most of their target audience through business SMS. BhashSMS is one such bulk SMS service provider that helps you in sending bulk SMS to infinite number of recipients that you target for. No need to worry any longer. The user interface and the facilities available at BhashSMS are very useful and simple. All you need to do is register here and choose a plan that suits your need and purpose. After that you can start using the services provided through BhashSMS. Be it a promotional event or a campaign or marketing your product, with the help of BhashSMS, you can reach out to your audience at just a few clicks. The robust and scalable interface of Bhash SMS helps you to send hundreds of messages every second by using the Bhash SMS API gateway that is completely based on your customized business requirements. You can also schedule messages that are to be sent on a particular date as well as time with through Bhash SMS. The cheap Bulk SMS packs from Bhash SMS service is 100% compliant with all the regulations of TRAI’s NDNC & NCCP and that’s why they filter 100% of all the numbers that are listed on the “Do Not Disturb” Services before sending your Bulk SMS.